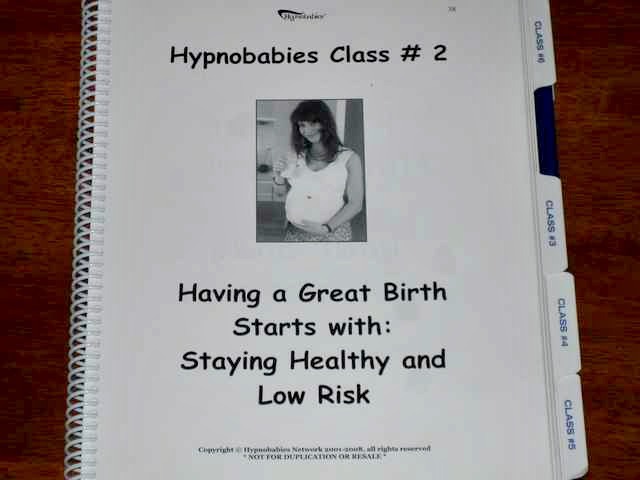 I have recently discussed using Hypnobabies hypnosis for childbirth. I wanted to go into a little more depth about what hypnosis for childbirth is, and what it isn’t. I also wanted to present what is covered in Hypnobabies instruction. Clinical hypnosis, for medical purposes, is used to slow pulse and respiration rates, lower blood pressure, and lessen or eliminate pain. Hypnobabies Childbirth Hypnosis teaches these hypnosis techniques to expectant mothers, allowing them to experience their contractions as “pressure sensations” or as ‘”tight, squeezing sensations”. This can greatly minimize or eliminate labor discomfort. To explain how the hypnosis works for me, I like to use the analogy of a migraine vs. a headache. When I have a migraine, I am overwhelmed. The level of pain leaves me almost incapable of coping. When I have a headache, there is still discomfort, but it is not nearly as intense, and I am quite capable of managing the discomfort. When using hypnosis, you are not “numb” or unconscious. You are very much an active participant in your birth. You still feel everything that is going on, but at a much more manageable level. When you are able to handle the intensity of your birth, you are able to work more harmoniously with your body and the birthing process. You are able to move, to help baby into optimal positions. You are able to birth in positions that are comfortable to you. You are also able to push in positions that you find most comfortable. The freedom of movement has also been shown to speed birthing process. While utilizing Hypnobabies hypnosis, you are also exposed to a new birthing vocabulary. For example instead of saying labor, it is referred to as birth. Instead of the word contraction, they are called pressure waves. Transition is called transformation. At first glance this might seem unnecessary or even silly, but words have a powerful impact on how we perceive experiences. For example: If someone says that your child is loud, what is your reaction? What if that same person had said your child was enthusiastic or zestful? How would the change in vocabulary change your perception? In our culture, the words associated with birth like: labor, contraction, and transition, have very negative connotations and associations. By changing your vocabulary, you can easily change your perception. 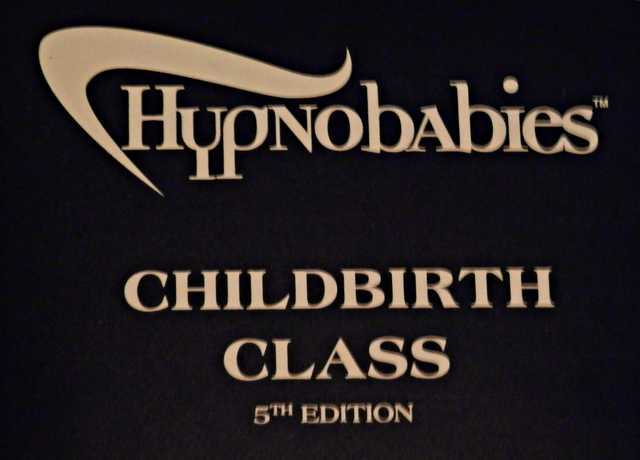 Hypnobabies is not only a training in clinical hypnosis, but it also a complete childbirth education class. 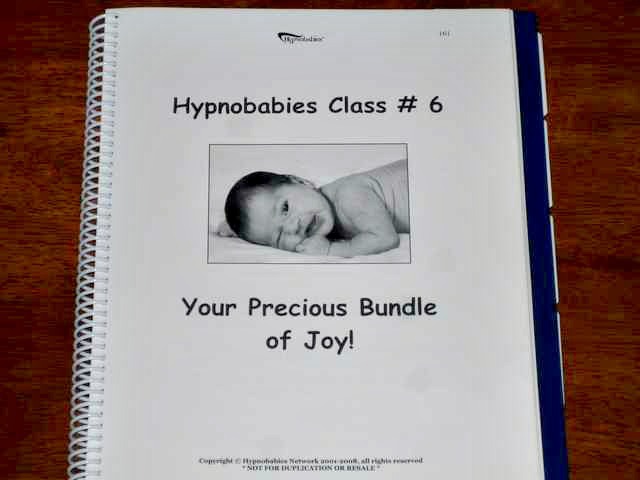 Through using Hypnobabies hypnosis, I have found birth to be an amazing and empowering experience. If you are interested in learning more about childbirth hypnosis, I highly recommend visiting www.hypnobabies.com for more information. « Wonder Junior Deluxe Hand Grain Mill by WonderMill Giveaway! 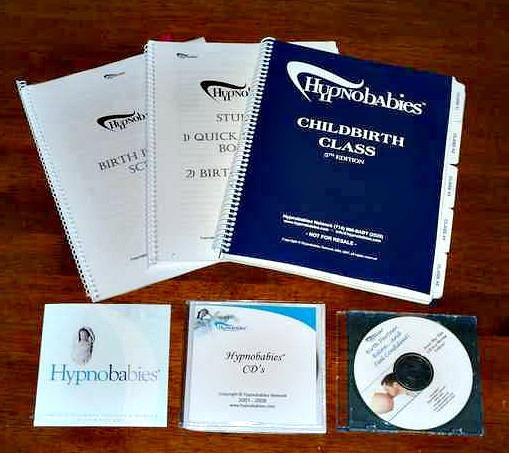 I am due any day now and as a childbirth educator planning on my 10th delivery- I plan to use hypnobabies yet again this time around. This is a fantastic program and really helps empower women to have a positive, peaceful delivery.